My chains, he set me free! God, my loving Master has won! "For the law of the Spirit of life in Christ Jesus hath made me free from the law of sin and death." This poem tells a story. A story of a slave who gets set free. We are just like this slave in my poem, because God sent His only begotten Son to die on the cross so that we could be saved. Wow! Jesus offers us a way out, a way to be free! That is true love! What amazing grace! Lets choose, today, to serve our loving Heavenly Master. I tried to post the song, Amazing Grace My Chains are Gone, but couldn't figure out how to do that. But I think we all know how the song goes, and I thought it fits good with this poem! How did you all like this poem? Do you like my new header?!? I can't believe June is almost over! 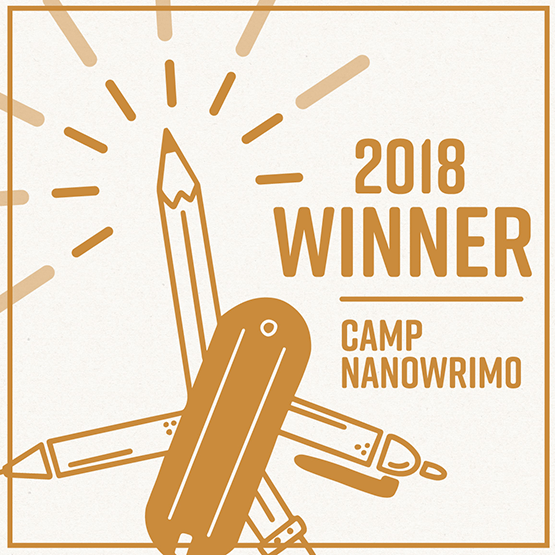 Is anyone doing Camp Nano in July? I'm thinking about it! Any suggestions for trying Camp for the first time? Lets talk in the comments! I LOVE your new header!!! It's sooooo pretty!!! 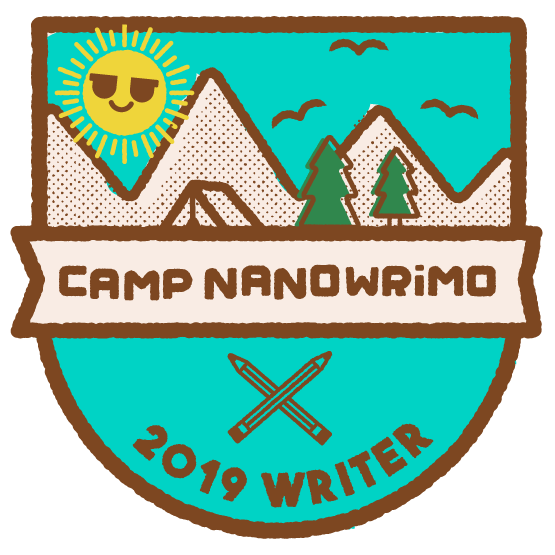 I'm doing Camp NaNo in July - let me know if you plan on doing it, and I get have you get put in the same cabin I'm in, if you'd like. Camp is always lots of fun!! I'd personally suggest an easy goal. Something you know you can probably do. And then try to get past the goal. Thanks!!! I really like the way it turned out! Well, what I usually do is set a goal I know I can reach, and then try to get past the goal. That might seem a little lame, but because unexpected things end up happening every NaNo, it always becomes more of a challence then it seems. The nice thing about Camp is you can set you own goal - a word count, a minute count, an hour count, a page count - whatever you like! For example, I'm editing, so I'm going a minute goal (can't remember what it is, though, lol). My writing group always has it's own cabin, and the people (members and guests) are always encouraging and ready to answer any question. We have hashtag wars, and a tradition of turning Marvel quotes into writing wisdom. Honestly, it's lots of fun. 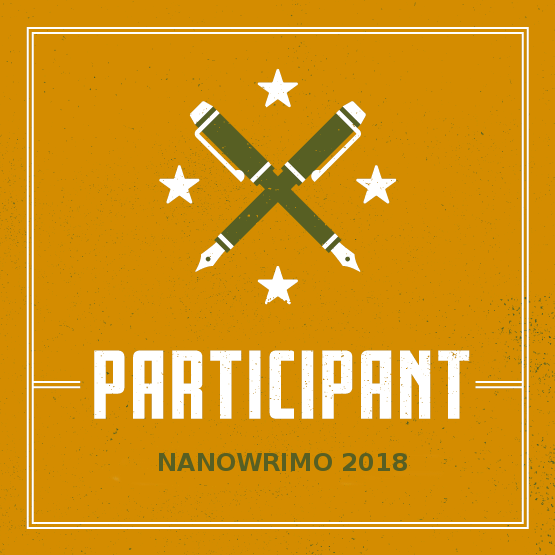 If you've never done actual NaNo before, trying Camp is a great way to start. Thank you! I was glad that I could use two of my senior pictures (with Rosie) for the header! Freedom is Mine is one of my favorite poems I have written. 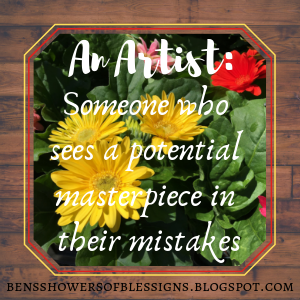 Didn't God demonstrate His amazing love when He sent Jesus to die for us? And Jesus, for sacrificing so much? We are truly loved! Because of that love, we can be set free! Wow! I love your poem! Thanks for wotwork so hard. That's beautiful poem! I like how John says free indeed, it's so much more than how the world thinks of freedom. 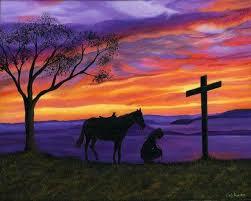 If we accept God as our Savior, our Master, then are chains really are gone, we've been set free! What a powerful and amazing God we serve! I really like it too!